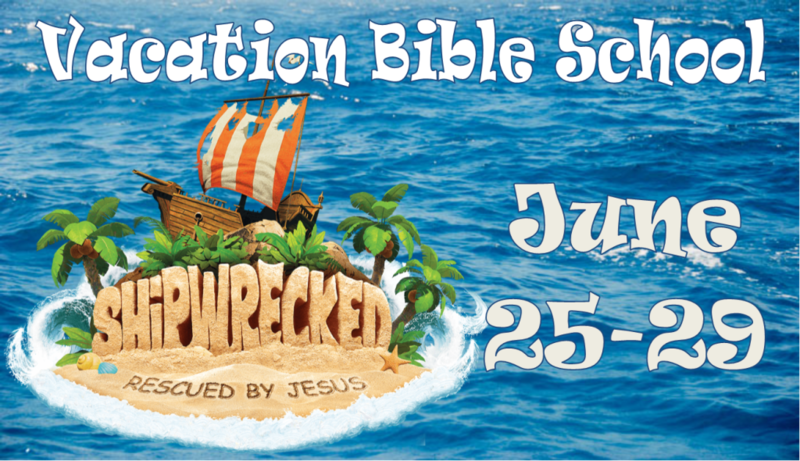 SHIPWRECKED - Ascension's Vacation Bible School for 2018. Please complete both sides of the form below and return with full payment by Friday, June 15th to the RE Office, Parish Office or mail to 2001 Woodman Dr., Kettering, OH 45420 - Attn: RE Office. VIRTUS Training Required. All volunteers over 18 years old mush have attended the Archdiocese of Cincinnati's Child Protection Orientation training no later than June 22. 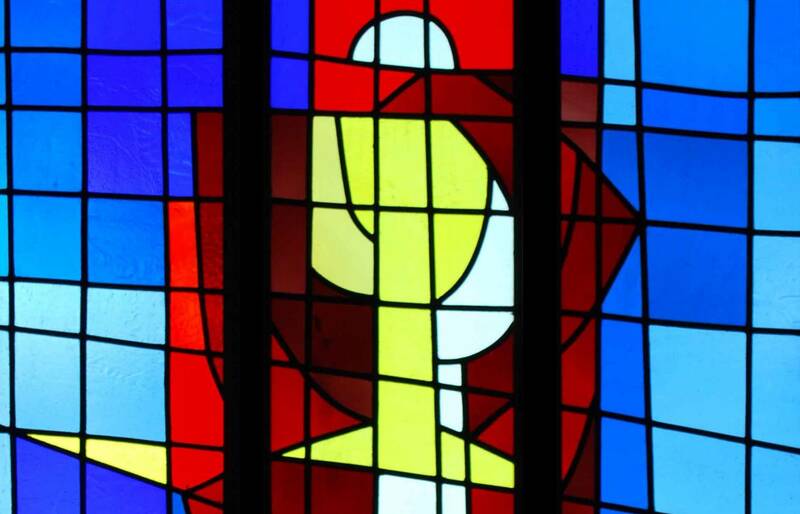 The next training sessions at Ascension is May 16. To register for that session or to find information about additional training sessions available in the Dayton area, go to www.virtus.org. See the Volunteer form for more details.